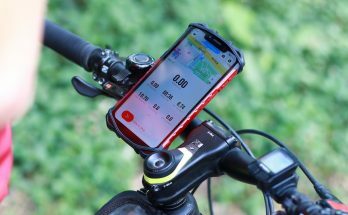 The Citizen Lab from the University of Toronto discovered some very serious Issues with UC browser concerning privacy and security, because Personal information and search queries can be transmitted. 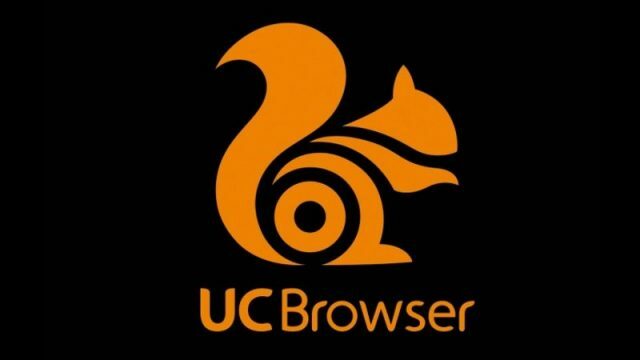 UC Browser is one of the most popular mobile browsers in China and India boasting over 500 million users. It was First introduced for Java Based Phones than for Symbian Phones, then for all Smartphones. UC browser might be good at offering nice features and fast downloading, but if you plan on making online transactions or pay something in an online store or in an online play store, you should use other alternative like Google Chrome which is safer. 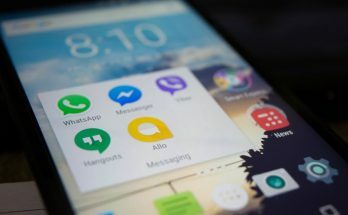 According to reports, the browser could be Leaking your Internet browsing Details Like Websites that you have visited, Pages you liked, Images you clicked, Videos you watched, Search terms you typed, keywords you typed, Personal detail, bookmark details and send the details to agencies and servers located in China. In 2015, Edward Snowden ( The former NSA contractor ) has revealed in a document that why the UC browser is not safe for the users. It appears that UC Browser has issues with safety, security and privacy. These are the 3 Main categories to check credibility for a browser. Also Read… Are SmartPhones Making Us Dumb?